Alexa Meade is a renowned artist that creates art installations around the world. Alexa’s specialty is creating 3-dimensional painted art that appears 2-dimensional on camera. 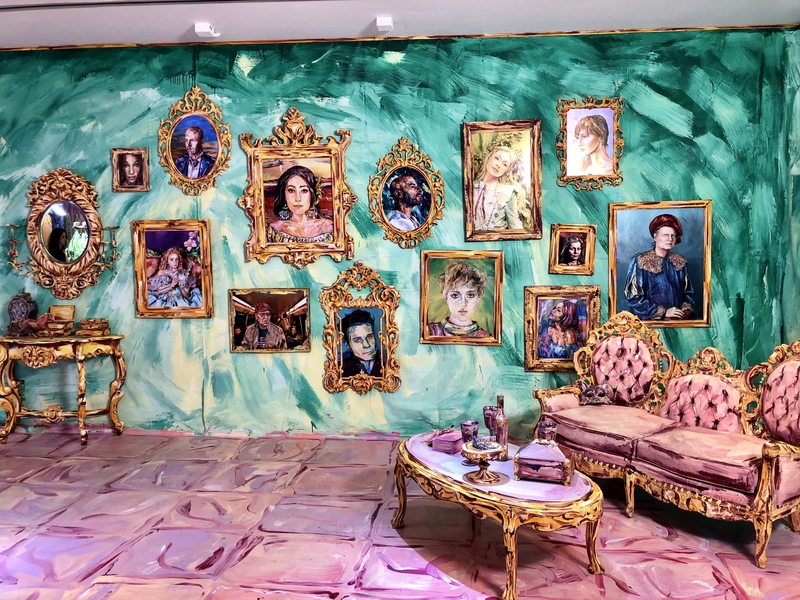 When you walk inside Alexa Meade Immersed in Wonderland, you are surrounded by walls, furniture and floors hand-painted by Alexa with various hand-painted accessories for people to wear that match the surrounding areas. When you put the accessories on, you feel like you are apart of her artwork. 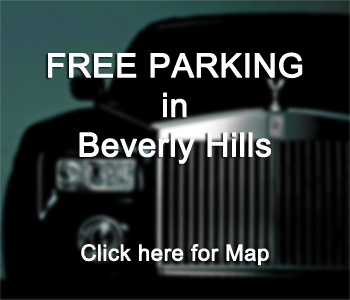 This is a unique experience that you do not want to miss out on! 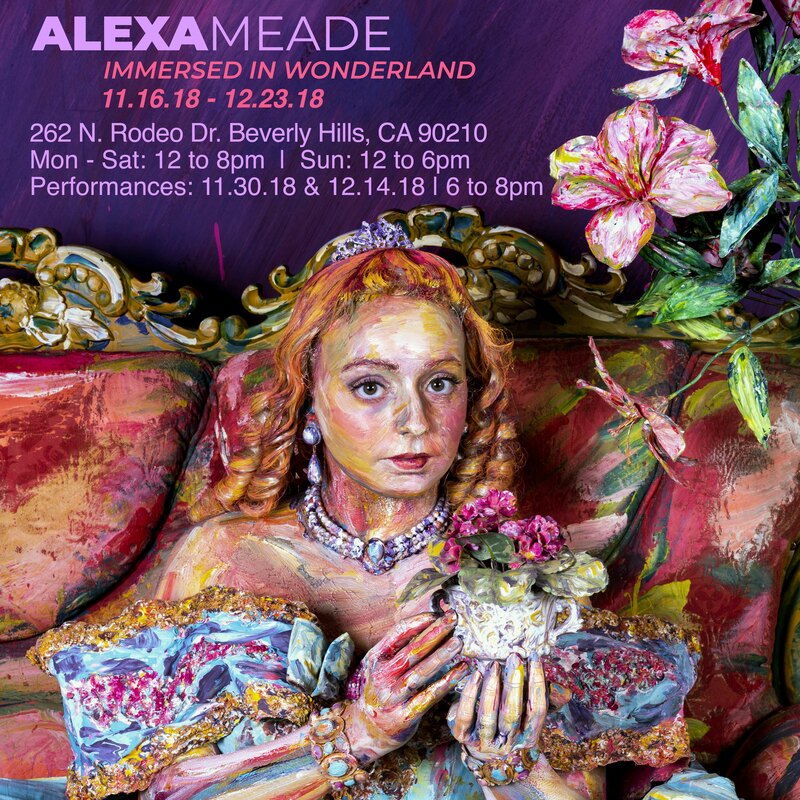 Alexa Meade Immersed in Wonderland is located on Rodeo Drive during BOLD Holidays and will be open till the end of December! See below for specific dates and times.